Jeremy Corbyn, the Leader of the Opposition, has confirmed that the Labour Party will now support a second referendum after the party’s alternative Brexit plan was defeated in the House of Commons. 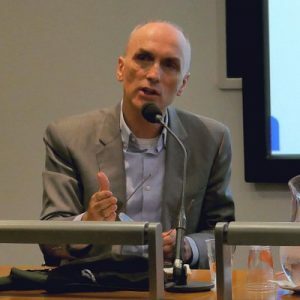 Chris Williamson, the Labour MP for Derby North, has been suspended from the party after allegations that he made antisemitic comments. Williamson, who has denied the allegations, will be suspended until investigations are completed. Ian Austin, the MP for Dudley North, has quit the Labour Party and said that he is “ashamed” of the party. Austin has represented the constituency since 2005 and won by a majority of just 22 votes in 2017. Tom Watson, the party’s deputy leader, said that the news was “a serious blow” to the Labour Party. Austin said that he didn’t intend to join the new Independent Group of 11 MPs, who had left the Conservative and Labour parties, due to a difference of opinion on Brexit. 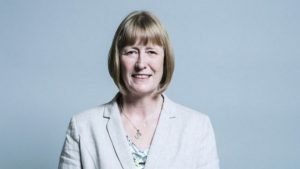 Joan Ryan, the MP for Enfield North, has quit the Labour Party to join the seven other former MPs from the party to sit as an independent group. 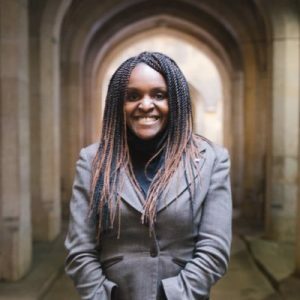 Fiona Onasanya, the disgraced MP for Peterborough who was found guilty of perverting the course of justice, has been expelled from the Labour Party. Onasanya, who has so far refused to stand down, was said by the party to have “failed” to serve her constituents. “You voted for a Labour party person. Unfortunately the people of Peterborough were failed. 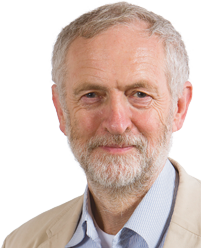 We want a Labour party MP here who will do the people of Peterborough a great service”. Lavery confirmed that Labour would support attempts to displace the MP by using new powers of recall if she didn’t receive a prison sentence of more than one year, which would automatically lead to Onasanya being expelled from the House of Commons. The Times newspaper has alleged that Kate Osamor, the Shadow Secretary for International Development, has threatened one of their journalists with physical violence. Osamor threw water over the journalist, who was attempting to ask the shadow Minister about her son who has pleaded guilty to serious drugs offences. The Times also alleged that the Shadow Minister said that she “should have come down here with a bat and smashed your face in” to the journalist. Osamor left the Labour front bench after the allegations were made, with the Shadow Minister refusing to deny the Times article. “Journalists, like any other workers, need to be able to go about their work without fear of threats or assault. It’s completely unacceptable to respond to legitimate press queries, however unwelcome they may be, with physical or verbal abuse. 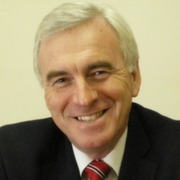 John McDonnell, the Shadow Chancellor of the Exchequer, has said in an interview with the BBC that a second vote on Brexit may now be “inevitable”. 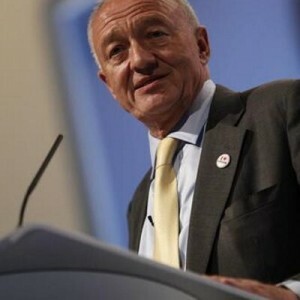 He said that the Labour Party would prefer a General Election, but said that in the event that the party couldn’t force an election, they would likely be in favour of a second referendum to clear the deadlock. “So, the caution for them and for all of us, whichever argument you put, is the people will decide. As we saw in the last referendum, it’s very difficult to predict which way the people will decide on this. I’ve seen a lot of polls that have said there has been a shift from Leave to Remain. I’ve also seen other polls saying actually we’re just about the same as we were then”. Theresa May, the Prime Minister, criticised the plan saying that a second vote by the British electorate was “an attempt to overthrow the will of the people”.